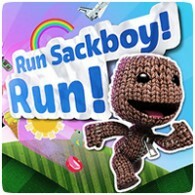 A new free-to-play title, Run Sackboy! Run!, is coming to the PS Vita this week, featuring everyone’s favourite stuffed character. The platform-survival game has you control Sackboy to race away from the Negativitron across familiar worlds from LittleBigPlanet. 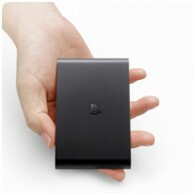 The PlayStation TV has received a massive price cut in the UK within only four months of launch. 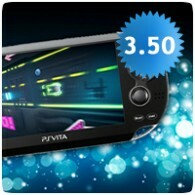 The device, which can play PS Vita and PSOne games, is now available for a RRP of £44.99 (down from £84.99). 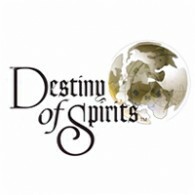 Sony has confirmed that free-to-play title Destiny of Spirits on the PS Vita will be closing down its servers on June 30th 2015. For those that have invested money in the game, their Orbs will expire when the service closes. Alongside PS4 Firmware v2.50, the PS Vita will also be getting an update. PS Vita Firmware v3.50 will add new accessibility options, including enlarged text, increased contrast and more. This update also enables PS Vita to support 60fps streaming for Remote Play. 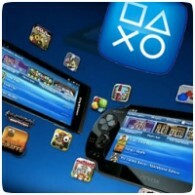 Despite being popular with developers and regular new content, Sony is shutting down PlayStation Mobile this July. Support for PlayStation Mobile has already been dropped on Android devices and soon it will be dropped for the PS Vita too. 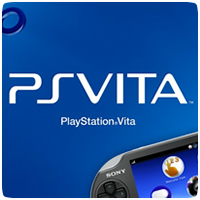 Sony have announced that with immediate effect the YouTube and Map applications on the PS Vita have been discontinued. In addition, some features of the Near app will also be removed. The YouTube app has already been removed from the PlayStation and support for the app will cease on April 20th 2015. 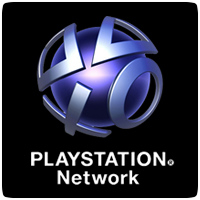 SCEE has released the PlayStation Store Charts for November 2014, which saw the release of several new titles, including across all three consoles. On the PS Vita, Minecraft continues to top the chart, but Killzone Mercenary made a re-entry into 2nd place, followed by the debut of The Binding of Isaac: Rebirth in third.